Customize your 92-93 Honda with our Civic tail lights! 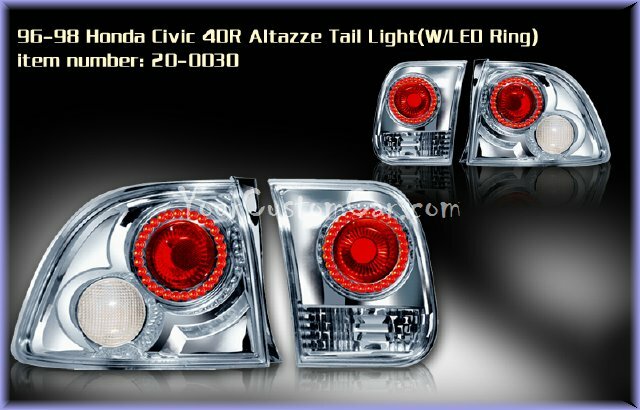 These custom alteeza style lights were made for your 96-98 Honda Civic and will allow you to easily customize the rear of it! These taillights are direct plug-and-play replacements of your original taillights and can be installed in 30 minutes or less! If you want a totally custom look, and quality without compromise, for the rear of your 96-98 Honda Civic 4 door, then you need these taillights! Built to tighter Tolerances so they will fit better, seal better, and look better than other custom tail lights for your car! 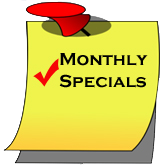 You Save $40 by shopping with us!